delivered directly to your vacation home! Serving Lakeside, Ohio and the Marblehead peninsula. Rent Linens in our Online Shop. 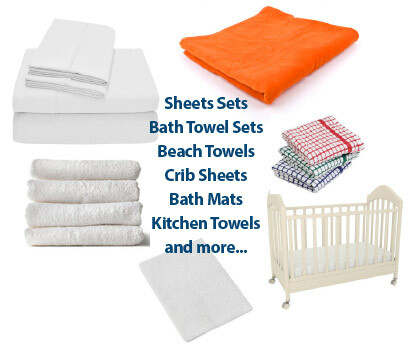 Linens delivered to your rental property ahead of your arrival. At the end of your stay, pack your linens in the supplied laundry bag and leave outside. Linens picked up at your rental property after your departure. Enjoy your stay and leave your linens to us!